Looking for a lipstick colour to match the 2018 Autumn Winter runways? 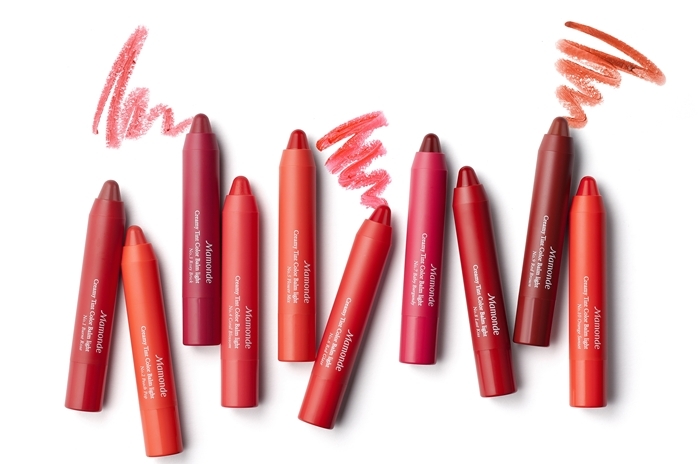 Mamonde’s Creamy Tint Squeeze Lip & Color Balm Range have colours that will suit any season or occasion and colours that will make you go wild or give you a perfectly innocent look. Just as how the ideal lipstick shade can nail your look perfectly, navigating your preferred lipstick types, textures and finishing is equally essential to helping you to wear your chosen colour confidently. Get to know about the different innovations of Mamonde Creamy Tint here! Tadah! 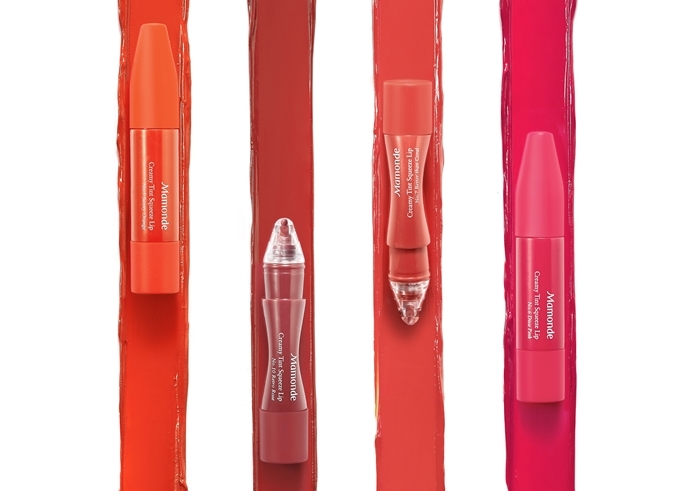 Here’s my Mamonde Lip Bouquet ~ new Creamy Tint Squeeze Lip & Color Balm Intense; shades ~ No. 3 Chic Red, No. 10 Retro Rose (squeeze lip) & No. 21 Red Soul (color balm intense). Want to doll up for different occasions? Try the popular lipstick layering technique using the Mamonde Creamy Tint Collection, which includes the Creamy Tint Colour Balm (Light and Intense), MLBB and Creamy Tint Squeeze Lip! While fashion trends may suggest which colours are best, they may not always fit your desired look. This lipstick layering trick allows you to personalise and fine tune any lip colour to achieve your desired complexion, style and character. Using the Creamy Tint Colour Balm (Light/Intense)/MLBB as a base colour and topping it up with the Creamy Tint Squeeze Lip, Mamonde presents you with three different looks/characters for different occasions. A crayon, pencil-type lip balm that has high oil content to help keep the lip moisturised, smooth and comfortable. Formulated with highly pigmented powder, this colour balm can be worn for long hours and it helps to ensure an even, sheer/silky and moist finish once applied. Formulated with ball-shaped powder that provides a creamy and smooth glide-on texure, the Mamonde Creamy Tint Colour Balm (Intense), when applied, wraps your lips smoothly and evenly without clumping. It provides a highly pigmented, velvety finish upon a swipe on the lip. 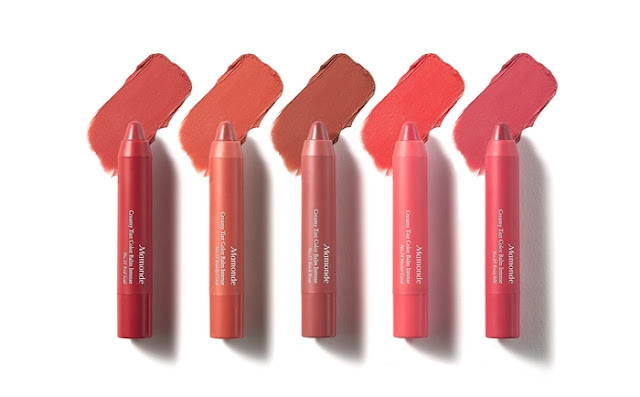 An extension of the Creamy Tint Colour Balm Intense, the MLBB is formulated with ball-shaped powder that provides a creamy and smooth glide-on texture; just one glide offers highly blendable velvety texture that enunciates your natural lip colour. Both the Creamy Tint Colour Balm (Light & Intense) & MLBB offer 3-in-1 benefits, where it serves as a lipstick, lip balm and lip tint simultaneously. Mamonde’s latest innovative liquid lipstick product that is specially designed and encased in a squeezable tube. Its Ultra High Density (UHD) Grinding Technology helps in increasing the number of colour pigment particles in the tube lipstick and when applied, the moisture rich texture blends on the lip and gradually takes on the bright lip colour that one desires. Also the first of its kind that is infused with 28% Rose Water, this Creamy Tint Squeeze Lip has a soothing and cooling liquid texture.